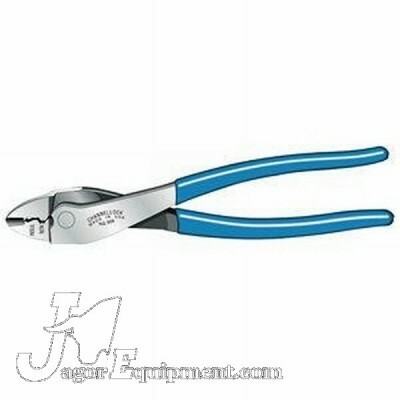 A premium wiring tool for the pro that cuts copper wire and crimps insulated terminals. 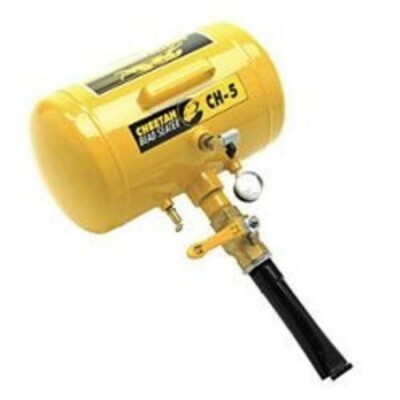 Cheetah Air Blast Tire Bead Seater CH5 allows user to more safely seat tire beads without the use of inflatable straps or ether explosion methods. 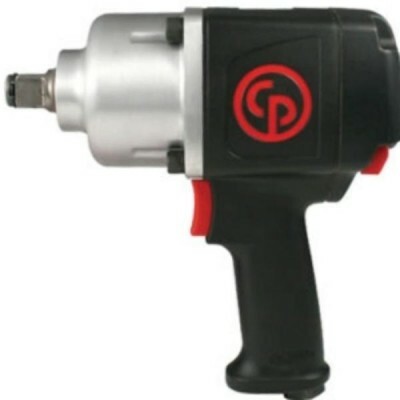 Chicago Pneumatic 1" Drive 7782-6 Impact Wrench with 6 inch Extended Anvil. 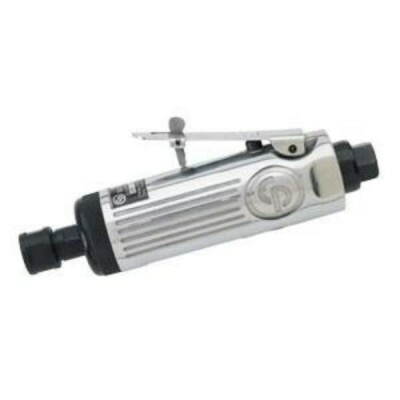 Excellent choice for heavy truck tire use. 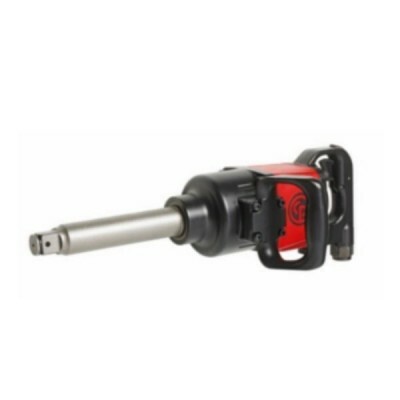 Excellent power and size for trucks, buses and off-road equipment. 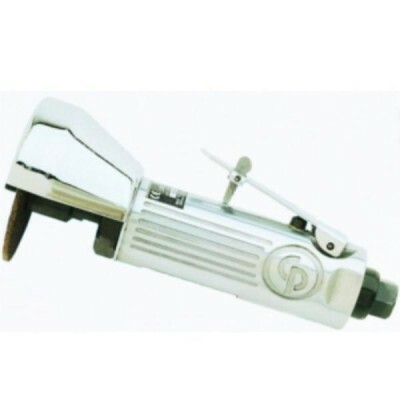 This tool is specifically designed for heavy truck shop applications, tire shops and general equipment repair. 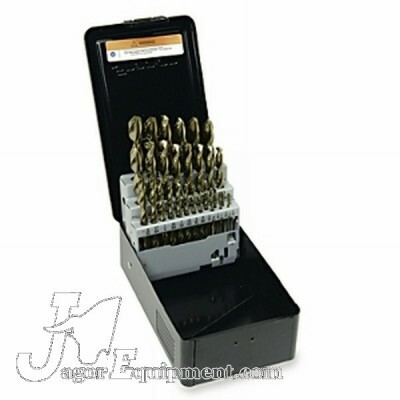 Triumph Cobalt Drill Bit Sets are available in 29pc, 15pc and 13pc versions in steel indexes. 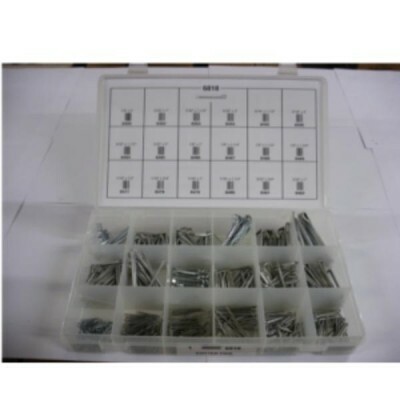 Auveco 6818 Custom Cotter Pin Assortment in 7 x 11 poly box. 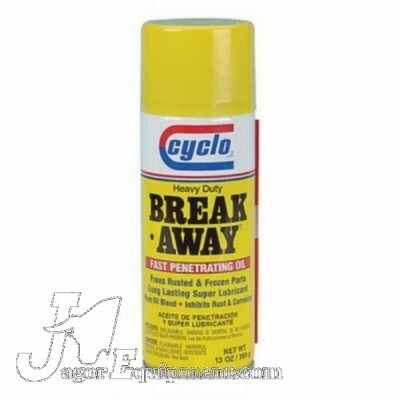 Cyclo Break-Away is a heavy duty fast acting spray penetrant. It's quick wetting action creeps deep into crevices. 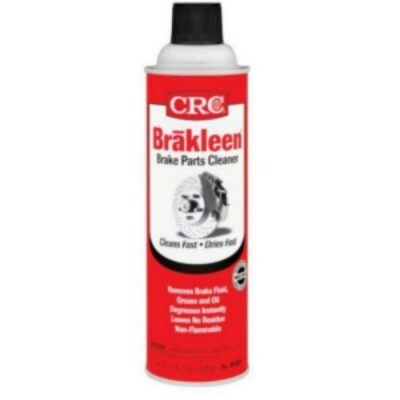 Cyclo Break-Away is a heavy duty fast acting spray penetrant. 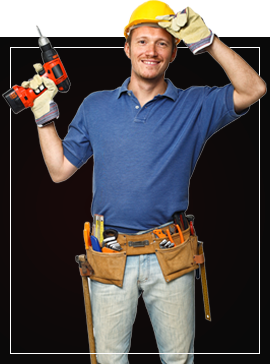 It's quick wetting action creeps deep into crevices to loosen and lubricate. 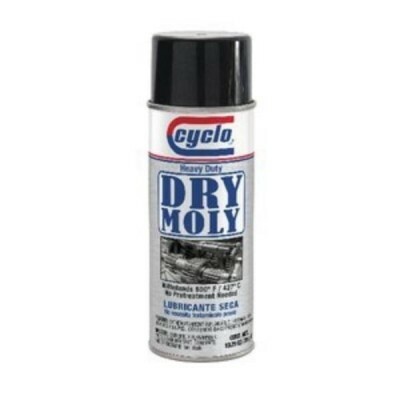 Introducing Cyclo Industries' new Heavy Duty Dry Moly dry lubricant with extreme pressure properties. 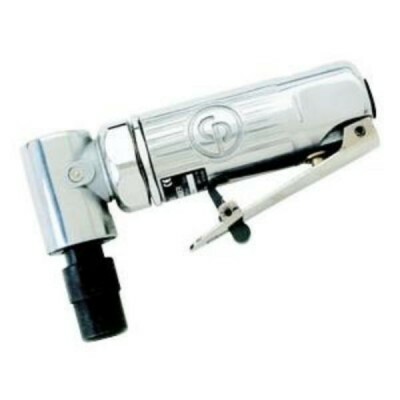 Streak proof Formula for Auto, Marine, Farm and Industrial use. Cyclo Black Silicone Sealer Gasket Maker in 3oz.tubes. 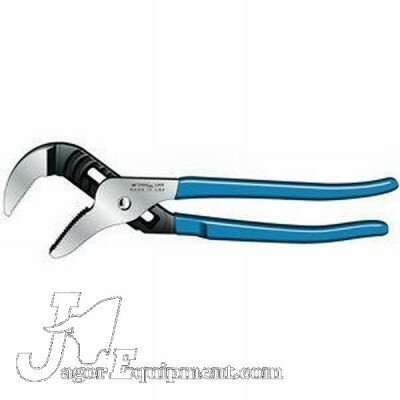 Cyclo Blue Silicone Sealer Gasket Maker in 3oz. tubes. 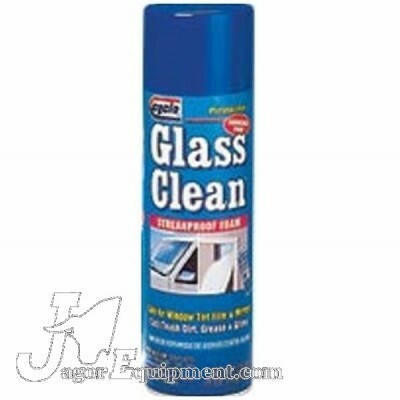 Cyclo Clear Silicone Sealer Gasket Maker in 3oz. tubes. Cyclo Red Silicone Sealer Gasket Maker in 3oz or 10.6oz tubes.